Received its first formal accreditation in 1978 and still holds accreditation from the Virginia Association of Independent Schools (VAIS).  The most recent ten-year re-accreditation was completed successfully in the spring of 2018. Is an active member of our local association of 86 area independent schools, the Association of Independent Schools of Greater Washington. 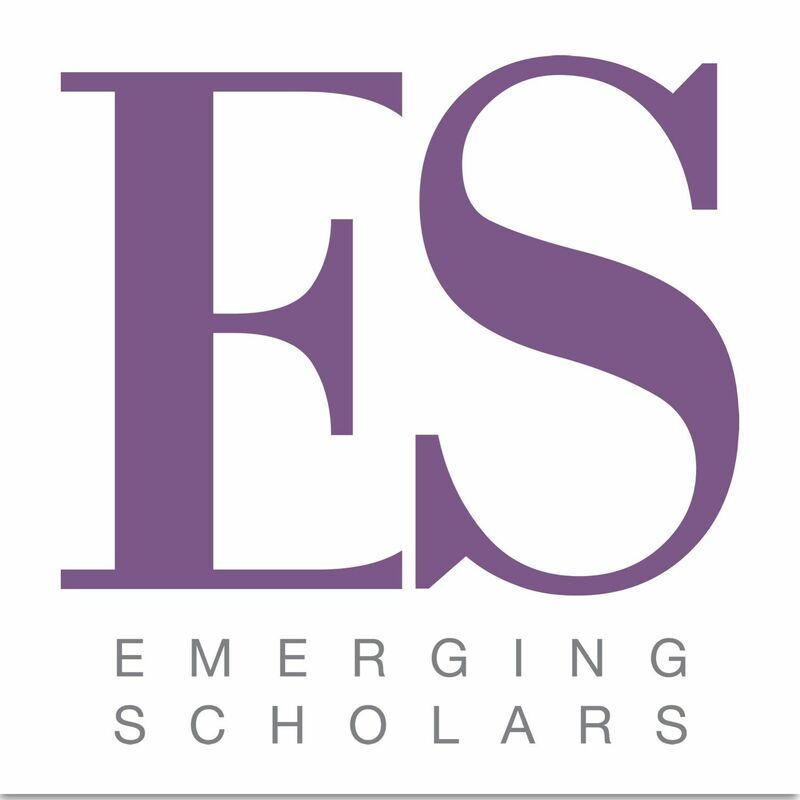 Is a member of the National Association of Independent Schools (NAIS), the Virginia Council for Private Education (VCPE) and one of the seven founding schools of the Emerging Scholars Program (ESP).